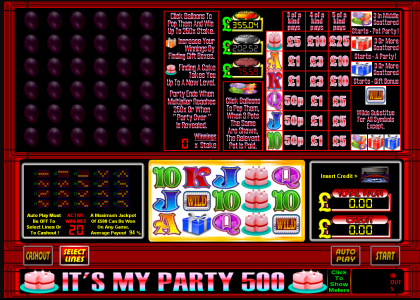 A 5 reel, multi stake game with £500 Jackpot and a party theme. Default percentage of 94%. 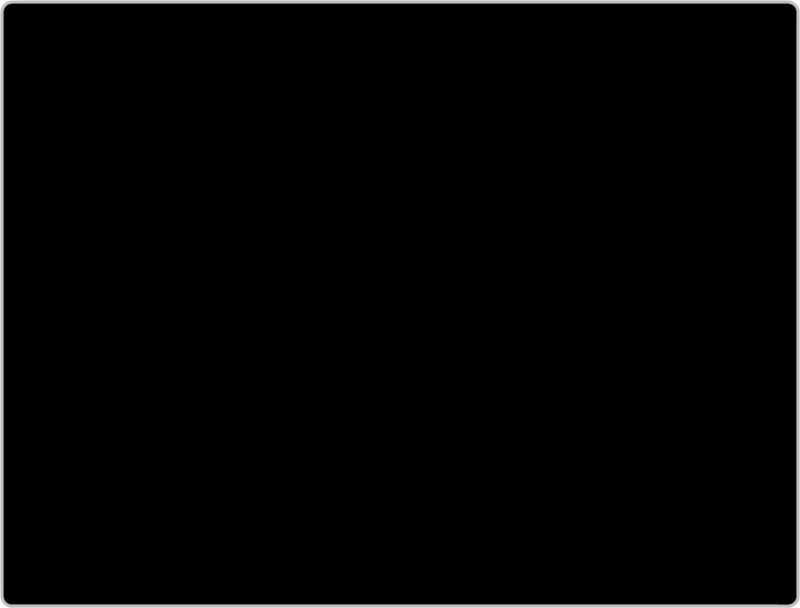 User definable percentage of 90% to 98% can also be set. 3 or more scattered blue gift boxes starts instant prize feature, can you pick the best one?. 3 or more red gift boxes starts party bonus. 3 party balloon symbols appearing anywhere on reels 2,3 and 4 starts the pot party, which pot will you win?. The volatility of this game is low to mid. Once payment has been made please request your game code via email to activate your game fully. Game updates and codes are sent out as soon as possible.